Make an Appointment-Times shown are in your time zone. 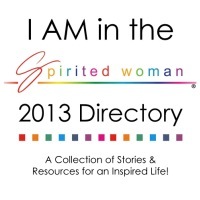 I’m so thrilled to be in the 2013 Spirited Woman Directory. I’m featured on page 53.